All proceeds raised from this year’s tournament will support the Michèle S. Darling Women’s Imaging and Assessment Centre at Trillium Health Partners. 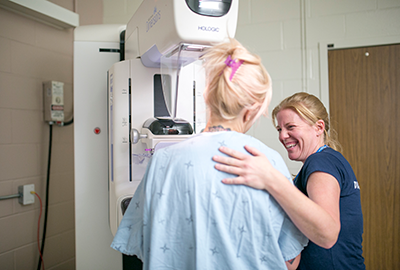 This Centre improves care for our community’s women by integrating a number of critical women’s diagnostic services in one accessible location—regular breast cancer screening and diagnosis, ultrasound, breast biopsy and mammography services. Our Centre has also been designed to accommodate patients by enabling them to have biopsies and consult with a surgeon in one visit—and over 1,400 women are expected to visit our new centre every month. Your support will make a meaningful difference in the health of fellow women in your community.